Just as promised, Sony made several major announcements today. The company introduced the world’s first interchangeable lens cameras with translucent mirrors, the SLT A55 and A33, a couple of new additions to their mid-range DSLR portfolio and the wider availability for their latest prime lenses. 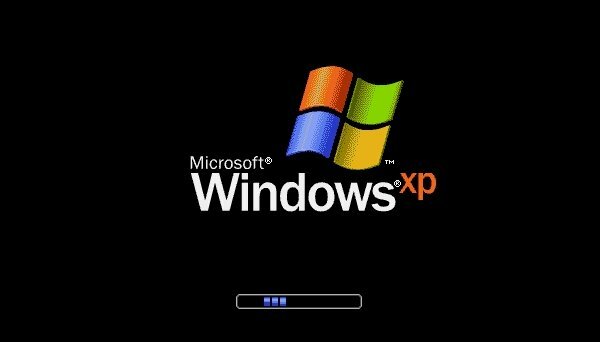 Yesterday a 27-year-old British lady broke the world record in fast typing on a mobile phone, typing 160 characters in just under 26 seconds. 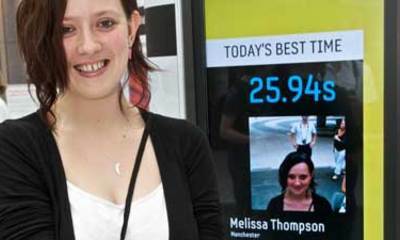 Using a Swype-enabled Samsung I9000 Galaxy S Melissa Thompson managed to better the previous best achievement by 9.6 seconds. There’s less than a month left to the official announcement of Samsung’s Galaxy Tab(let), but that doesn’t make those leaks any less sweet. A firmware of the upcoming device just surfaced and revealed most of the stuff that’s under the hood, including the 1GHz Hummingbird CPU and the powerful PowerVR SGX540 GPU. Finally! Here comes something to make up for the presence of Jar Jar Binks in the first three episodes of Star Wars. 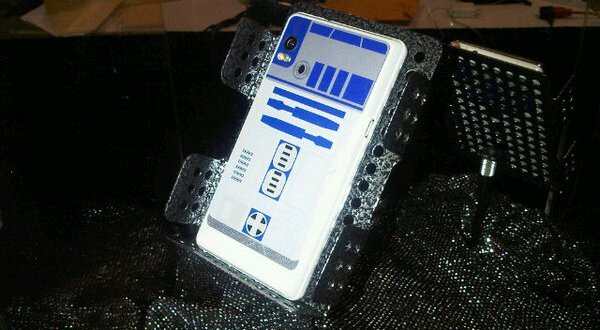 We’ve got the first shot of the R2-D2 limited edition of the Motorola Droid 2 and an incredibly cool app to go with it. Rejoice Droid users! 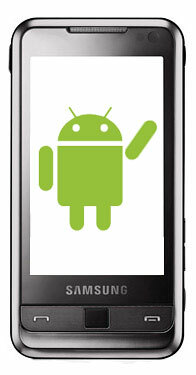 Even though Motorola already released its successor, the Americans haven’t forgotten about the original Droid. It’s getting a fresh new software update as we speak, bringing all the goodness of Froyo 2.2 to the QWERTY-packing slider. Opera publishes State of the mobile web monthly report, lost some ground recently; Updated! Opera’s State of the mobile web report just came in and it says that the world’s most popular web browser lost some users last month. In June 2010, 59.4 million people used Opera Mini, viewing over 27 billion pages. 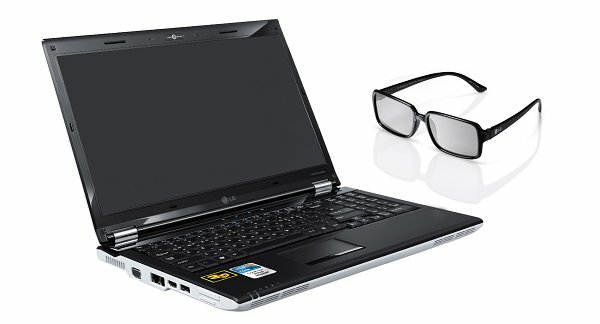 Today LG announced a trio of new 3D-enabled products and declared their commitment to the 3D technology. The company went official with a 15-inch 3D notebook, a 3D monitor and a 3D projector. 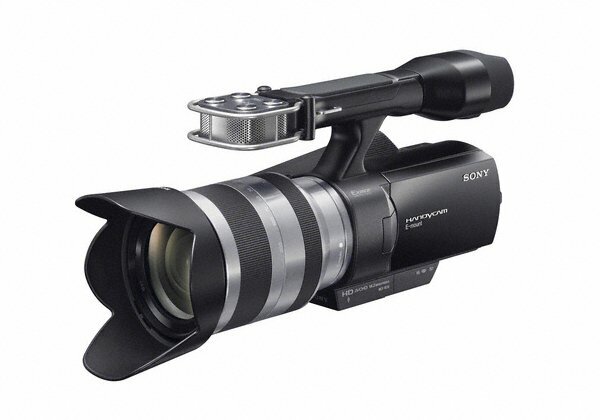 Today Sony announced the pricing and expected availability of their interchangeable lens consumer-grade HD camcorder. Sporting the same E-mount as the Sony NEX-3 and NEX-5 mirrorless cameras, the NEX-VG10 is capable of recording 1080i video at 30 fps with a bitrate of up to 24 Mbps. 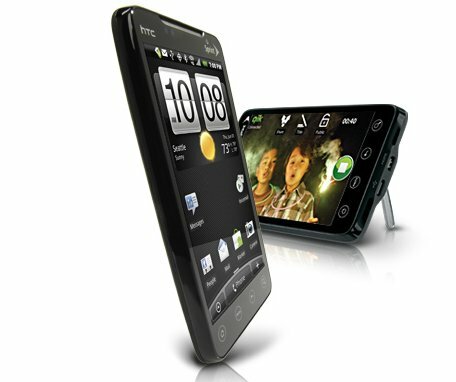 Sprint is obviously doing great with the EVO 4G, having already sold more than 300 000 units of the Android-running smartphone. The thing is that number would have been much greater hadn’t it been for the stock shortages that the carrier is facing. 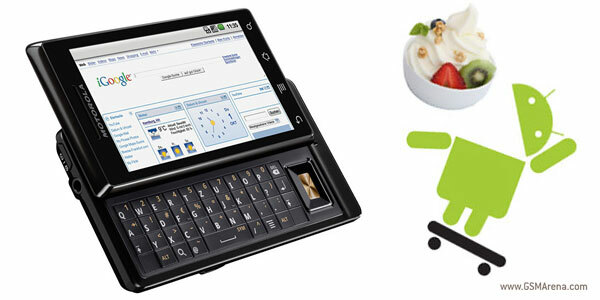 A Windows Mobile device owner is not something you would like to be at this moment. With Microsoft focusing all their effort on WP7, support for current devices is next to non-existent and it’s not like they are so good that they don’t need the occasional update. 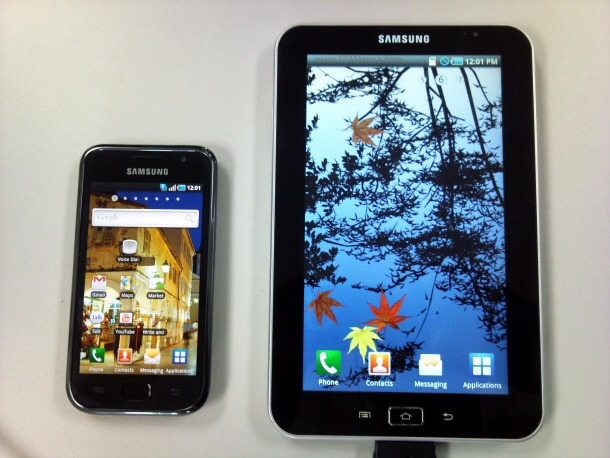 I just stumbled upon an interesting comparison between the iOS4 and Android 2.2 and thought you it might interest you. 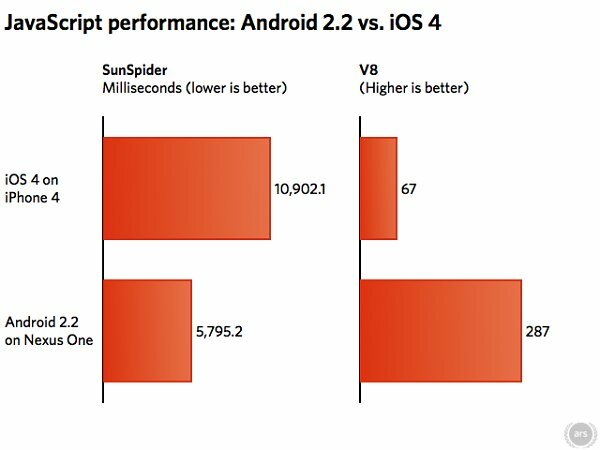 With both running on 1GHz CPUs (the Snapdragon Scorpion core vs the iPhone Cortex-A8) the results come up somewhat surprising (for me at least). 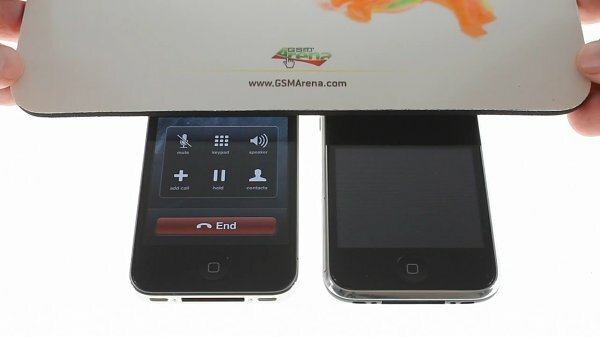 The Apple iPhone 4 went off to a flying start in terms of numbers alone, but its stellar performer reputation certainly took quite a lot of hits. First it was the yellow spot issues (which luckily disappeared all by themselves), then it was the new antenna design that backfired spectacularly and now it’s the proximity sensor that’s causing troubles for early adopters. While most of the planet is still busy following a certain football tournament held in South Africa, LG have announced the start of another World Cup tournament. 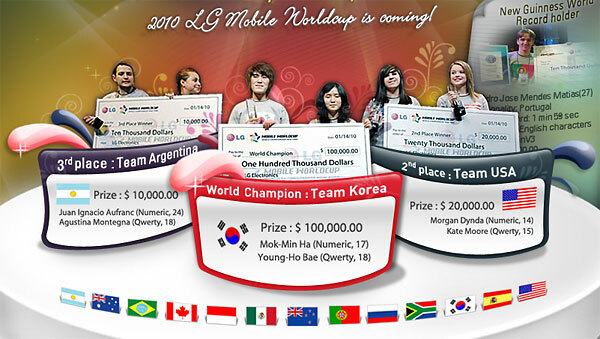 The third annual LG Mobile Worldcup tournament aims to find the fastest texters on the planet and reward them nicely.